Join our Cause and Help Us Make Kids Happier! Joyful Kids is not your typical toys brand that you find around. 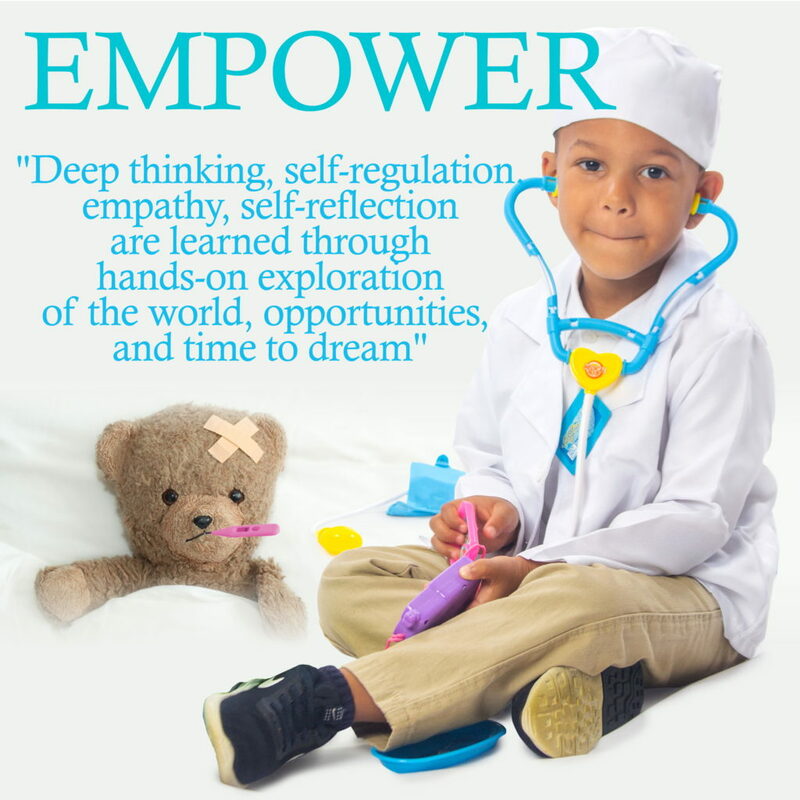 We want to change the lives of children through toys and playing, especially those who can’t afford toys for playing. 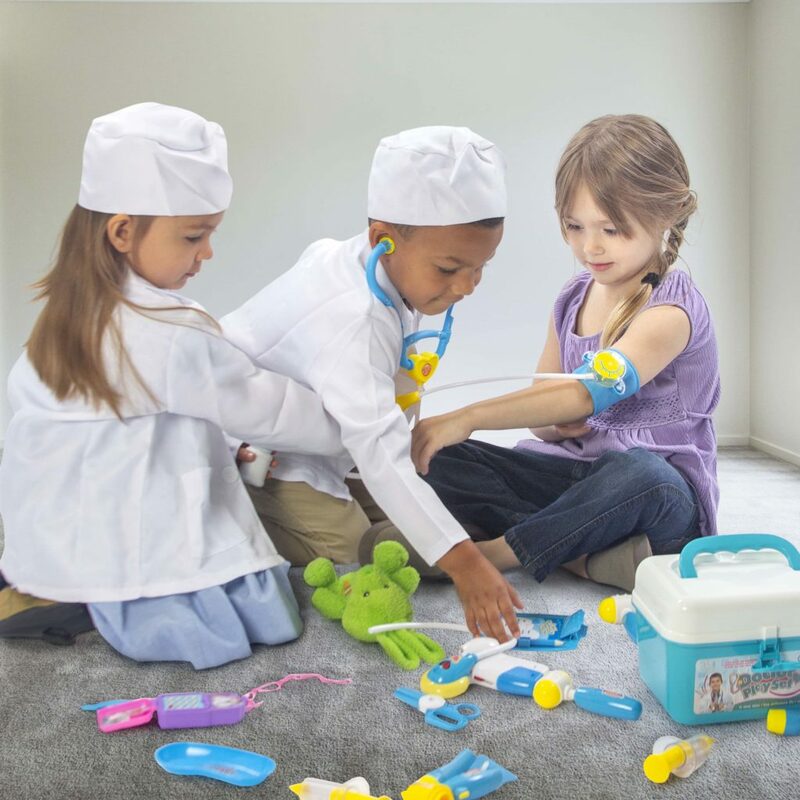 For every Doctor Set you buy, We will proudly Donate 25% of our profits to support children education programs, healthcare projects, or supply toys to a child in need! We are a social brand committed to bringing joy and happiness to all kids through education, healthcare and joyful toys. With your support, we aspire to serve children all around the world. To serve you better and get the best prices, we utilize the services of Amazon for fulfilling and shipping all Joyful orders. Therefore, please allow 4-7 business days, at max, for your order to arrive. We will email you if there are any expected delays for any rare but unforeseen reasons. Yes, once your order is processed and is shipped, you will receive a Shipment Confirmation email containing your tracking number. The tracking number will be active within the following 24 hours. Kindly note that all our products are covered by our unconditioned 30 days guarantee. If you face any difficulty during this period, just kindly complete the replacement form on our help page. For your ease and convenience we will accept payments through PayPal which offers you the ability to pay using all major credit card providers including Visa and Mastercard. To serve you better and get the best prices, we utilize the services of Amazon for fulfilling and shipping all Joyful orders. Therefore, please allow 4-7 business days, at max, for your order to arrive. We will email you if there are any expected delays for any rare but unforeseen reasons. Do you deliver orders internationally? Unfortunately, we currently do not ship outside the U.S. but we are working hard to provide this service soon. If you face any issues or difficulties with your order or with you product after its arrival, then kindly don’t hesitate to contact us through our Get Help form. As we will be more than happy to provide you with the best customer care we can.